Reinventing classics is a game which Moncler never ceases to enjoy. 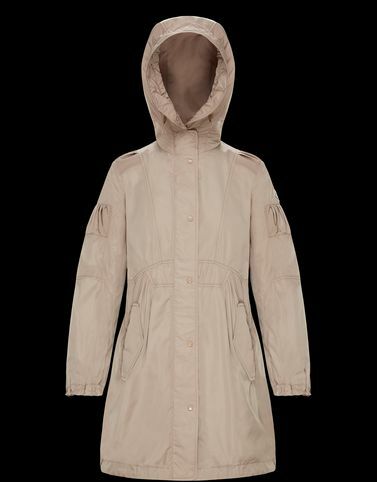 The Tarawa is a parka that has been transformed into an extremely chic must-have made with compact microfibre and decorative pleats that provide the allure of a tailored piece from the past. Sophisticated elegance with a retro flavour.